Intended as a successor to the F.2B two-seat fighter-reconnaissance aircraft, the F.2C Badger was designed for the 320hp ABC Dragonfly I nine-cylinder radial. Three prototypes were ordered. Armament comprised two fixed 7.7mm Vickers machine guns and a 7.7mm Lewis gun mounted on a Scarff ring in the rear cockpit. The first prototype suffered a crash landing because of an engine failure during its first take-off on 4 February 1919, but was rebuilt and flown. 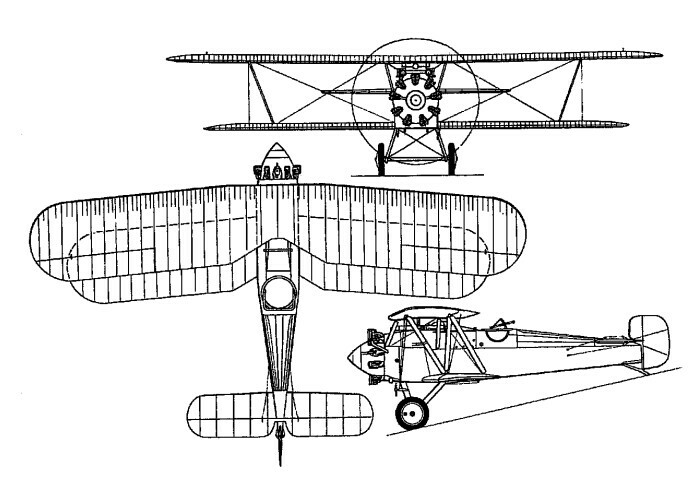 The second prototype was completed with a nine-cylinder Cosmos Jupiter of 450hp and flew on 24 May 1919, but later had a Dragonfly substituted for the Jupiter. 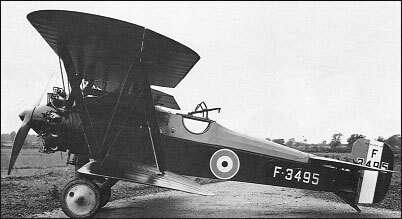 A third aircraft was completed as the Badger II with a Cosmos Jupiter engine and redesigned wings, this being re-engined in 1921 with a 385hp Jupiter II (this power plant having meanwhile been taken over by Bristol) and subsequently being used primarily for engine development purposes.